Q. Can you help me understand the research process? 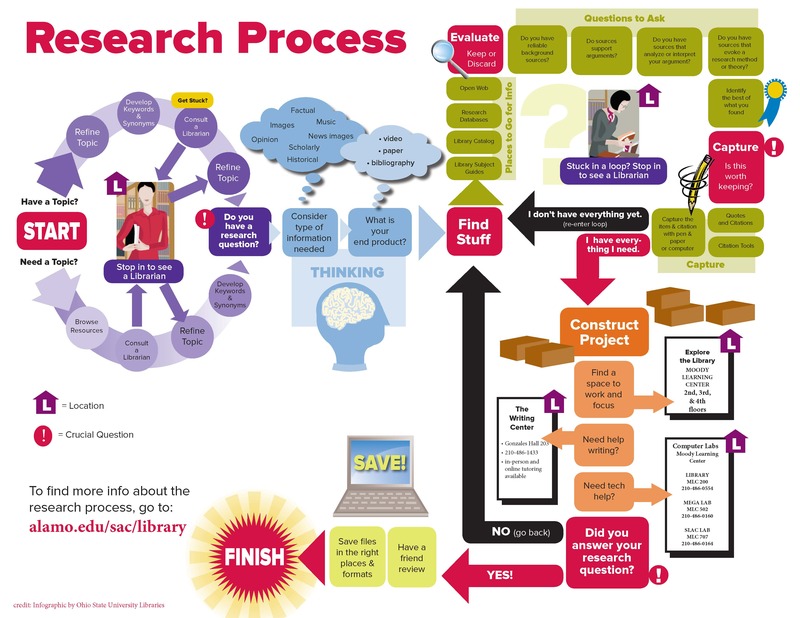 Take a look at this infographic, it details the process very clearly.